It's been an odd week at our house. This time last week we were busy preparing for the arrival of Hurricane Florence. I went into Girl Scout mode, and we were prepared for just about anything. As it turned out, Florence weakened considerably, and most of what we got here in Durham was days of rain. Our hearts go out to our friends in the eastern part of the state, where they experienced record-setting flooding. We're still working on the best way to help our neighbors. Thank you for holding all of us in your prayers. Here are some features from last week's party I thought you'd enjoy. See these beautiful heirloom pumpkins? 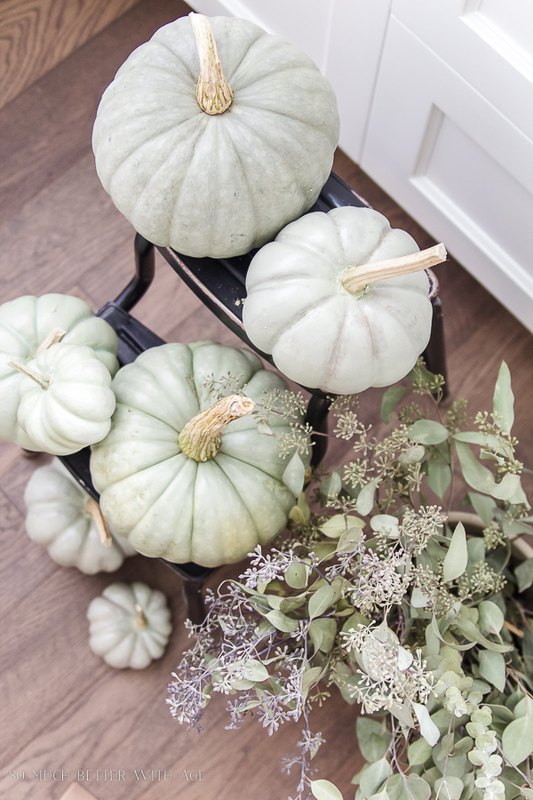 They're actually plastic pumpkins that have been painted to look like heirloom pumpkins! Jamie from So Much Better with Age showed us how to create these beauties. If you need some Fall decorating inspiration and you like traditional Fall colors (I do! ), you'll enjoy this post from Lori at Dining Delight. 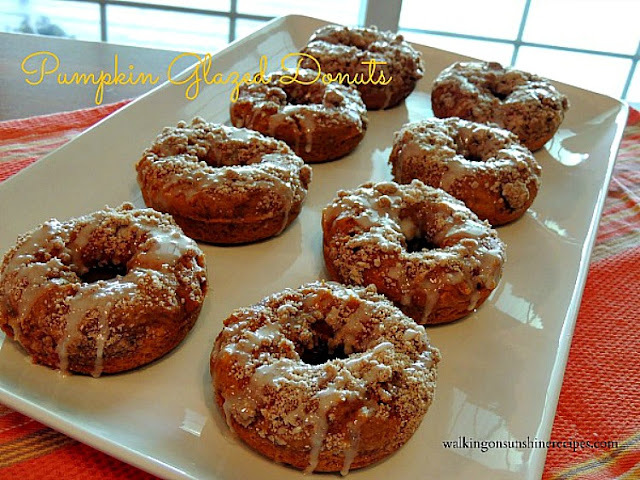 If you're just hungry for the tastes of Fall, you might want to make these pumpkin glazed donuts. Don't they look delicious? Lois from Walking on Sunshine shares the recipe. 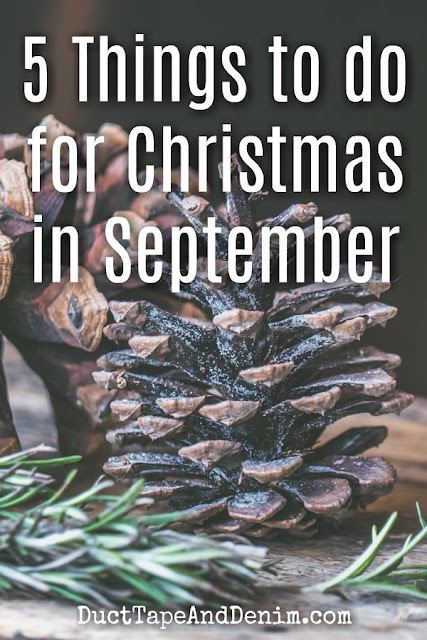 If you're hoping to get organized this Fall so that you can really enjoy the Christmas season, you'll appreciate this post from Ann at Duct Tape and Denim. I really appreciated this post from Tiffiney at Welcome Home Ministry. We're often told to dream big, to go for the gusto, and sometimes it feels like we're just not making much of an impact. But Tiffiney offers some good insight here—go read her post! Thanks for hosting, Richella. My prayers continue for our Southern neighbors! Thank you so much, Pam!! Bless you. Beautiful features - so much inspiration this time of year! Thanks for hosting! Happy preview to Fall, Richella, and thank you for hosting us! So grateful that you came through the hurricane unscathed! Thanks so much for hosting, Richella... the tutorial for my 'marble' countertops is listed, as well as my Farmhouse Fall Pillow Pairs! See you next week, and thanks again for hosting! I am so thankful that you were spared from the wrath of that storm. We were also spared and I'm so grateful. 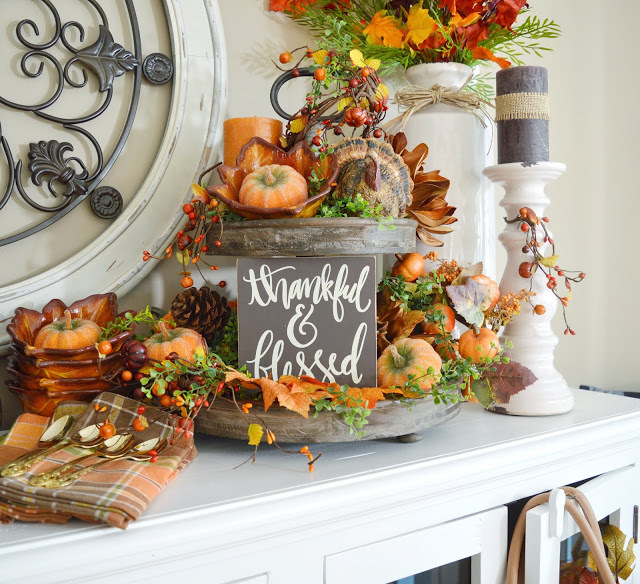 So thrilled to see my Traditional Fall Decor on Kitchen Sideboard featured here at your lovely party! Thank you for highlighting it and for hosting each week - especially of late when you had so much on your mind with the Hurricane - glad it was not as severe as predicted for you. 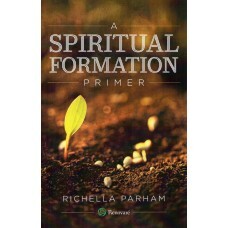 Thank you for hosting dear Richella. Hope all is well at your end with the hurricane problem. Keep safe and blessings. Have a nice Fall Season. Thank you for featuring my pumpkin donuts this week! We have a daughter in Raleigh. I think they were affected to about the same degree. But like you, it kept us watching the Weather Channel and praying for all those affected.